1. an attitude, disposition, or mood. 2. an intention or inclination. Mindset is as stated – an attitude, disposition or mood or the way you tend to think about things. When you look at the perennial glass of water – do you see it as half full or as half empty? The key is to work on seeing the glass half full and taking one step at a time. Please read the article and watch the video on Mindset. 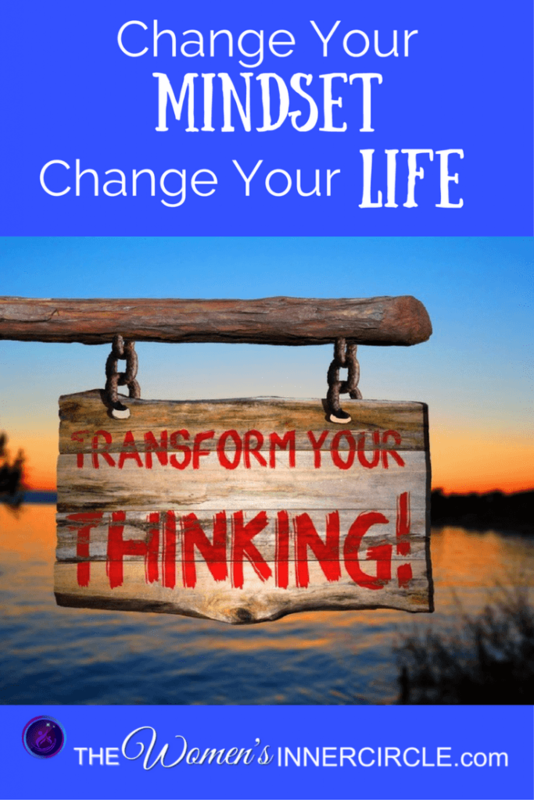 We will be delving into this more deeply over time (because so many things in life depend on your Mindset) but I wanted to share with you two different instances where I had a fabulous time just by making a mindset adjustment! I was in Indianapolis helping my daughter at a convention, and one night the evening event was at the Indianapolis 500 racetrack. One of the perks of the night was to take a ride in a pace car around the track. It was extremely intimidating looking at the speed of the cars and the track – comparable to climbing a mountain or working on financial management. I focused on the fact that this is was a once-in-a-lifetime opportunity so I was going to try it. You can see that I had such an amazing time I got off and actually convinced my daughter and some of her coworkers, who were also very intimidated and walking the other way, to give it a try. I got in the second car with them (yes, I went a second time) and took a video from inside the car. It’s like anything else in life – you just need to adjust – change – reset your mindset. I just simply said “okay I can do this,” and it turned out to be a blast. Watching the video you will see where just a shift in my mindset – not letting myself DWELL on the fear but pushing it to the back of my mind and just jumping in with confidence and delving into my – nerve or chutzpah power – I had a great time and also convinced others to as well! The video will truly tell the story and I’m hoping you enjoy the ride as much as I did. My girlfriend had invited me to go to a “Lock and Key” singles event Friday evening (this goes back a few years ago). She had asked me when I was at her home for a holiday dinner so that with all the festivity around me I unthinkingly agreed to go with her and her cousins. When Friday rolled around I started thinking about what had I gotten myself into. I called her and truthfully explained that I would rather go to the dentist than go to a singles event. She patiently told me to change my attitude and that I should focus on just going with her and her cousins and have fun with “the girls.” She also tempted me with who knows – maybe I would meet people I could help/connect with my biz. I very reluctantly agreed. After hanging up the phone with her, I had a conversation with myself, had a major attitude adjustment, shifted my mindset and agreed that I would attend this event with the thought that I would talk to everyone, not concern myself with anything but to be friendly, have fun and possibly see if I could make any business connections. I decided I would talk to everyone, learn about them and if I wanted to dance – I would just ask someone to dance with me. The die was cast and when Friday evening rolled around I drove myself to the nightclub where the event was to be held. I started speaking with people before I even entered the club – ok, not so bad, the ice was broken. Upon entering the club I could see that the room was fairly evenly divided between men and women and they were in my age group. After checking in at the desk, I was given a few drink tickets as well as a raffle ticket for prizes at the end of the evening. I quickly discovered the ingeniousness of this event and went to have a conversation with the owner. Absolutely loved his entrepreneurial spirit. The whole premise is that women are given a lock – which hangs around your neck on a red string – and the men are given a key. Whenever a key opens a lock, raffle tickets are awarded to the two people. They are then both given a new lock and a new key. It is such an easy way to walk around and meet people and with the right mindset, have a lot of fun. I started walking around, talking with people and before I knew it, I was able to have the locks I was given opened a total of 5 times. Each time I made it fun and danced up to the table where I got new raffle tickets and a new lock. Twice I asked different men to dance. While I was dancing with the second man, a disco song came on and I grabbed his hands hoping he would at least be able to keep up with me. Well…. That’s an understatement. He quickly tightened his lead and had me dancing, twirling, dipping in a way I had never been lead before. As soon as the song ended I remarked that he must have had some lessons. To which he replied that he competed in Pro/Am (professional/amateur) dance competitions. I told this guy that G-d placed him in my path because I have been needing the push to get back into dancing. We have since become friendly, I have been to the studio once and planning to buy special dance shoes and attend the lessons on a regular basis. All because I had changed my mindset…..
P.S. I also won the contest that night for having my lock(s) opened the most. I found out that other people had their locks opened more times but I think my connection and happy “mindset” really won! In order to get where you want to be in life it’s your Mindset, Your Self-Belief which will enable you to activate all the power that is inside of you. If you don’t change your mindset you will miss out on a lot in life. Remember always have a positive mindset so you can live healthier and wealthier, and happier with passion.